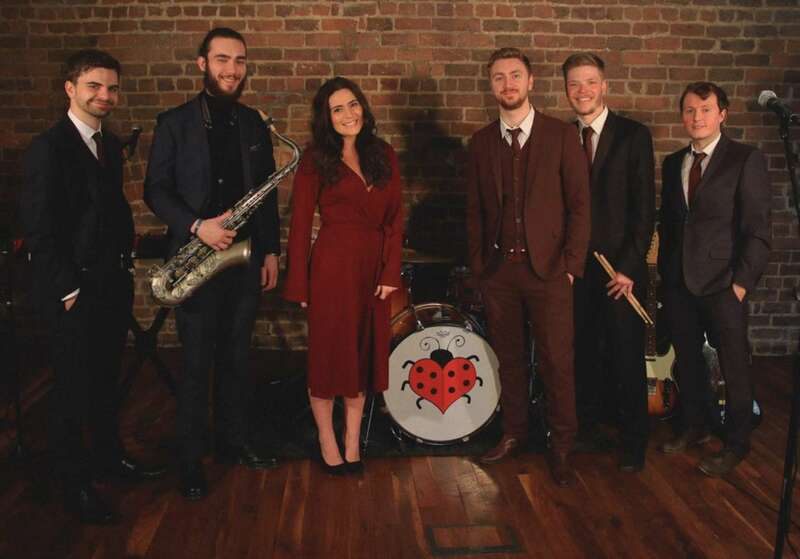 The Boogie Bugs are a top wedding & party band from Liverpool featuring stunning male and female vocals as well as sax! Book within 7 days of your enquiry and get a FREE laptop DJ service performed by the band (worth £185). 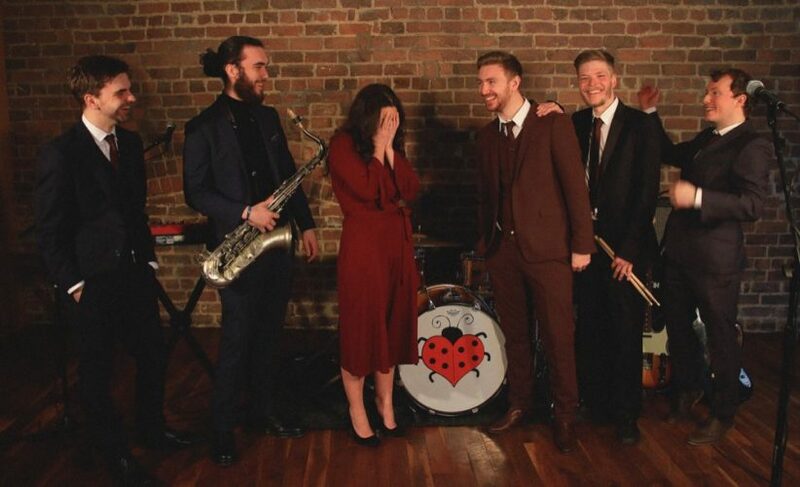 The Boogie Bugs are the North West's hottest wedding and party band! This super talented 6-piece band come with over 10 years of experience on the live scene and in studying music & live performance, honing their craft at the highly accredited Liverpool Institute for Performing Arts. The band specialises in providing a wide range of bespoke music packages to suit your needs. Whether you need a perfect soundtrack to your big day or to really get the party going whatever your celebration. With a songbook covering the biggest hits from all genres and eras from The Jackson 5, The Beatles & Stevie Wonder to The Lumineers & Beyoncé they really do have something for everyone. They offer a full 6-piece band including guitar, keys, drums, bass, sax and vocals (male & female) and also offer acoustic sets and DJ set's so they can take care of your entire evening.